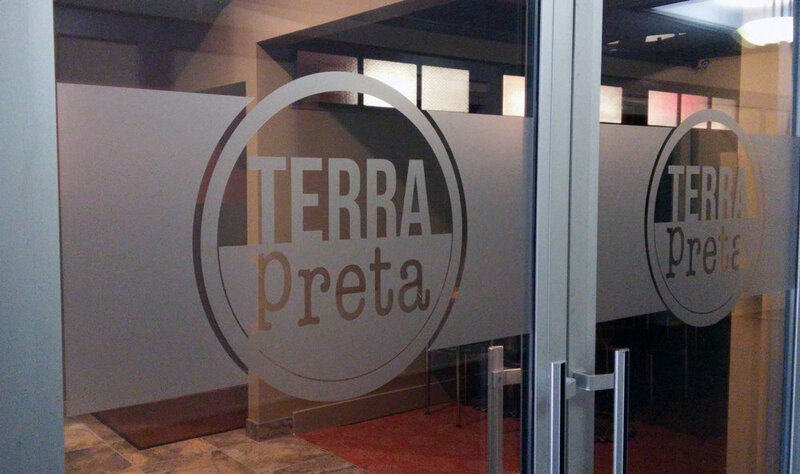 Using perforated window graphics is a good way to deflect sunlight while highlighting new promotions or decorative graphics. This product offers a level of privacy while allowing one way vision. Looking for a privacy solution that doesn’t block light sources? Start a project with us today and let us know what you need - we are always happy to be of assistance!